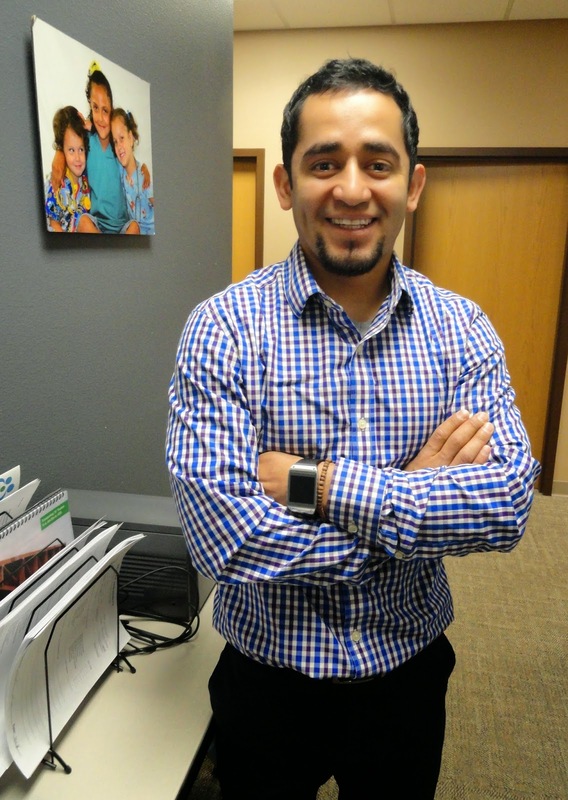 SIOUX CENTER – Pedro Ruiz hopes to serve as a bridge for patients in more than one way. with primary medical care at Promise. He will play a key role in the integration between behavioral health and primary medical care at Promise Community Health Center in Sioux Center. He also will provide interpretation and translation services to make care more accessible for Spanish-speaking patients. In both ways, Pedro will help bridge a gap with his new care coordinator/interpreter position at Promise. He started in the role on Monday, March 23. “I know that Promise has been doing a lot of great things, and they do a great job of reaching out to the Latino community, so that’s something I want to be part of,” he said. Pedro graduated from Sioux Center High School in 2009 and earned his bachelor’s degree in social work at Northwestern College in Orange City in May 2015. Prior to starting at Promise, he also worked at Andersen Electric in Sioux Center since October 2013. He said Northwestern professor Val Stokes – a “great mentor” for him – pointed him in the direction of the job at Promise. Pedro will serve as an interpreter for patients who need behavioral health services and/or medical care. He will assist with translation of various documents to Spanish. He also will assist Promise’s outreach office with counseling patients to determine their financial eligibility for sliding fee discounts on health-care costs and to help them apply for various insurance programs, ranging from Medicaid to private insurance. As a primary part of his role, he will work directly with behavioral health consultant Mike Inman as Promise implements the integration of behavioral health services with primary care. Pedro noted that more health centers nationwide are starting to embrace the new concept, so he’s interested in participating in that effort. “There’s a lot of great potential with the new integration that’s happening, and I’m really excited about seeing where it will go and how it will look,” he said. Pedro lives in Sioux Center. His interests include playing soccer and wrestling, watching soccer and football, listening to music, and hanging out with family and friends. He also serves as the assistant coach for the Sioux Center High School boys soccer team and as a volunteer for the youth AAU Riptide Wrestling Club in Sioux Center. 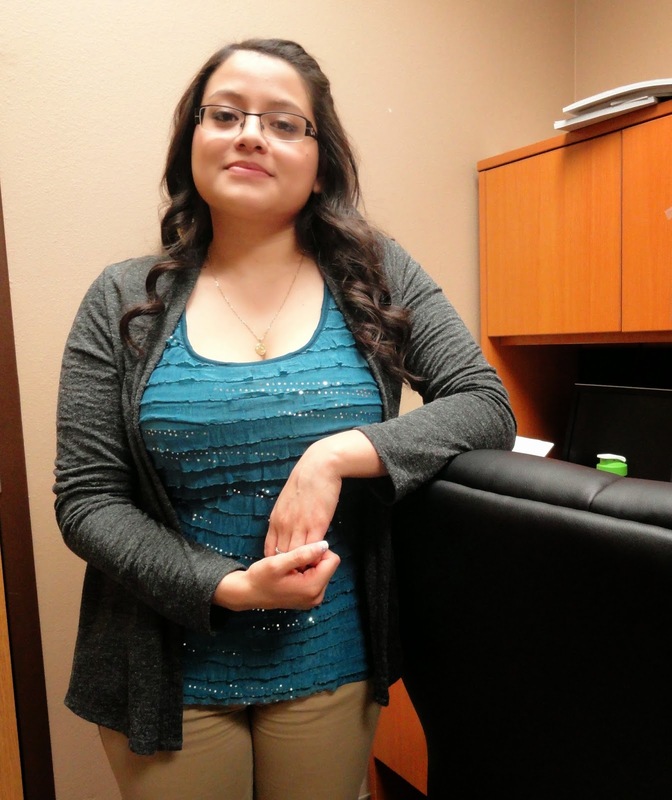 SIOUX CENTER – Fatima Arteaga is eager for the opportunity to help people. 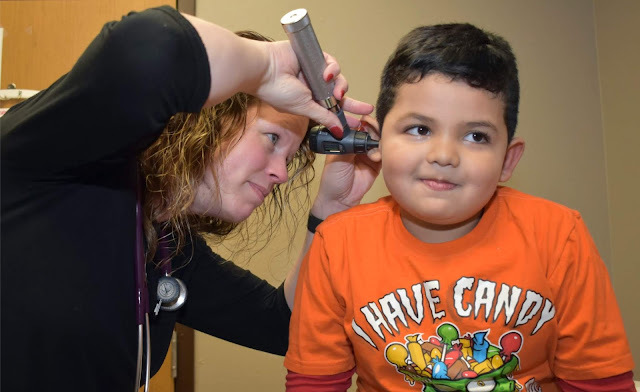 She started in her community care coordinator position at Promise Community Health Center in Sioux Center on Thursday, March 12. Fatima wasn’t sure at first what the position would entail, but she always wanted to work in a medical clinic or hospital. As she checked into it, she learned the role involves helping people determine eligibility for health insurance and other programs such as Medicaid and Medicare, assisting them with filling out applications, arranging for transportation to the health center, and doing interpretation and translation for Spanish-speaking patients. She noted that many people are hesitant to go in for a checkup because they struggle to pay for their medical bills, but she discovered that Promise makes the process much easier for them in various ways. “I had no idea that Promise offered so much help, and I wanted to be part of it,” Fatima said. Fatima graduated from Boyden-Hull High School in 2013 and earned an associate’s degree from Northwest Iowa Community College in Sheldon in 2014. She started working as a bilingual secretary at Christ the King Church in Sioux Center and St. Mary’s Church in Rock Valley in October 2013 and continues to do so on a part-time basis. She thinks her past experience will be beneficial in her new full-time role at Promise. “Through my church, I have met a lot of people, and some of them I have seen here at the clinic, so I hope they will be able to confide in me if they have any medical needs or transportation needs,” she said. Fatima lives in Hull. Her interests include going to see movies and spending time with family.